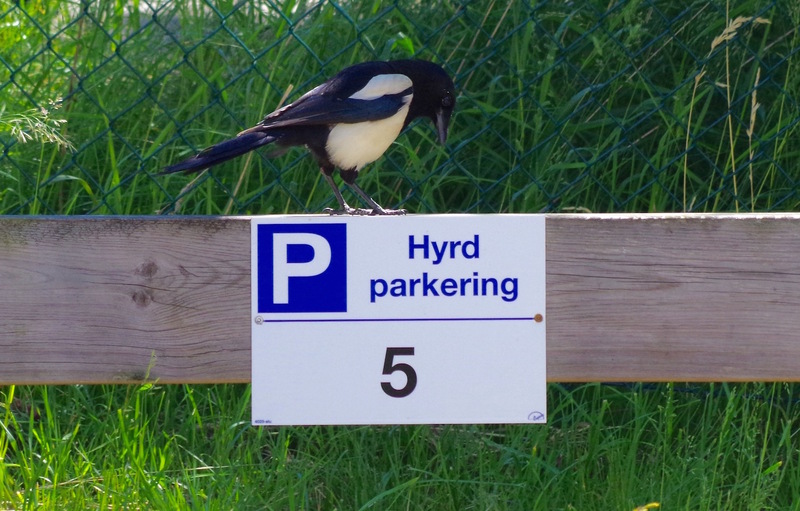 Of course we have lots of magpies around, trying to make sense of life, universe, and everything. This one has finally found its place. Hedegärde, Uddevalla, on June 25, 2015. Pentax K50, ISO 800, 300mm, f/10, 1/320.